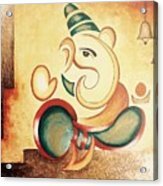 Ganesha's Blessing by Seema Jain - 10" x 8"
Ganesha's Blessing poster by Seema Jain. Our posters are produced on acid-free papers using archival inks to guarantee that they last a lifetime without fading or loss of color. All posters include a 1" white border around the image to allow for future framing and matting, if desired. 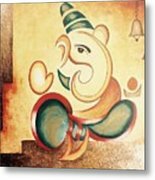 There are no comments for Ganesha's Blessing. Click here to post the first comment. Lord Ganesha, the famous Indian God who constantly brighten our life with his blessings !! 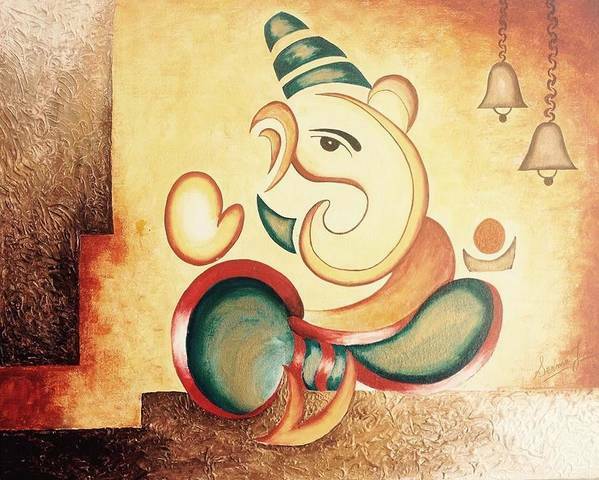 I am a self-taught artist with a extreme passion to capture beauty and emotions on canvas. I create artwork using watercolor, acrylic , glass color, charcoal, india ink on various media viz. canvas, paper, glass, porcelaine and fabric. I did my engineering from BITS,Pilani. While working in IT Industry for more than a decade, I felt the need to revive my childhood hobby of painting, which filled my life today with colors and happiness.